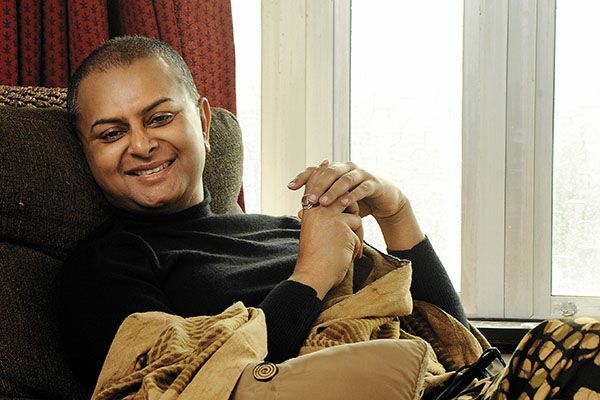 I love Rituparno Ghosh, the director. I do not understand films enough to describe why I love what I love. I am not capable of carrying out a loaded discussion about his strong portrayal of characters or lyrical undertone of his films. But set design is probably one of the reasons I keep going back for more . I sense that the school of Aparna Sen, Rituparno(do not know what school of thought that might be) takes interior design and interior decoration seriously. Each of his movie sets is edited, with a distinct predetermined color palette; often comprised of subdued,earthy tones. His sets may not be as elaborate as that of Wes Anderson‘s or as tailored as Tom Ford‘s but they are articulated enough considering the context. Take the set design for Unishey April. Unishey April is the story of a relationship. A relationship between a mother and a daughter. It is a story of a night when two people from two extremities learn to reconcile in the middle. Husband: As far as I remember, there is a calendar there. Shaurojini: Dhyat! That’s a chemist shop calendar, a portrait of a cat, ugly! Husband: I see the dates on the calendar, Bubly. It doesn’t bother me whether it is a portrait of a cat or a monkey. Shaurojini is intrepid.She has denied the status quo and destroyed the equation of domesticity in the process, like the Nataraj. She is optimistic.She wears colors. She is color.She has reconciled with her past. Her bedroom perfectly jives with her bold, artistic persona. 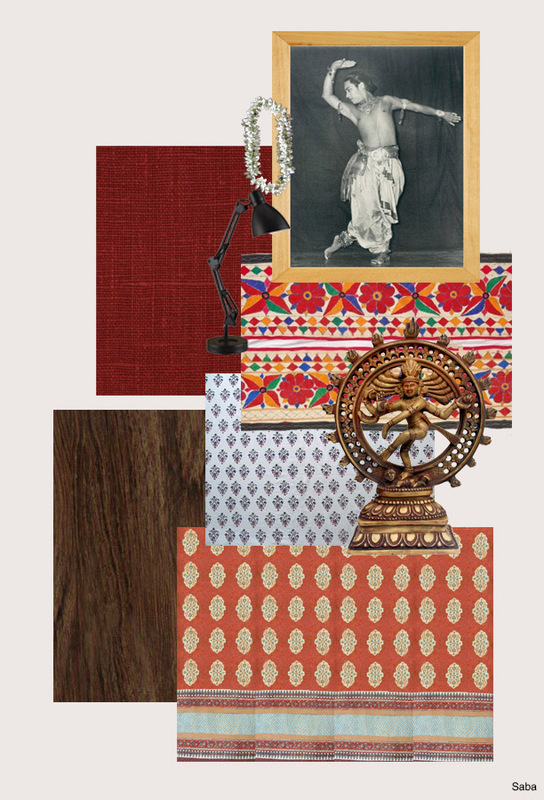 It is set on a backdrop of strong, vivacious, vermillion red -from curtains to bed linens- peppered with handicrafts from all over India like Banjara toran and Bagru linen. Pattern on pattern on the bed expresses her audacious life choices. The room is furnished with dark, heavy, traditional wood pieces. Updated touches like black and white portraits or black task lamp as bedside lamp keep the space from feeling stale. On the other side, Auditi/Mithu, the daughter is a doctor. She never really recovered from the loss of her father and blames her mother for his demise.She is the resident non-artist;either to retaliate Shaurojini or to maintain allegiance with her father-who never really accepted Shaurojini’s success. 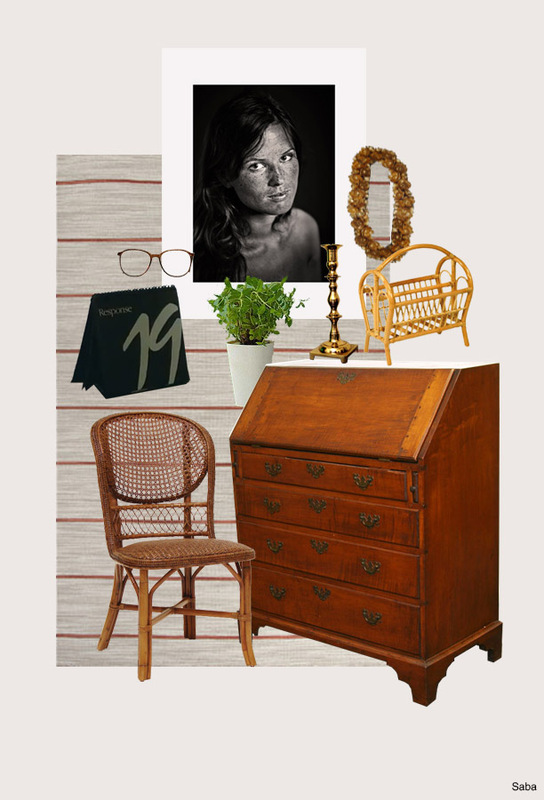 Her bedroom has a cool undertone with melancholy portrait and an evident lack of color. Her furnishings are mostly white, mixed with cane. Her room is a spatial representation of her frigid disposition towards her mother,coupled with sombre solids and timid patterns. The common article between the two rooms/spaces/people seems to be the Jasmine garland. The Jasmine garland on Shaurojini’s bun ,on her way out to meet her “Guruji” (dance master) , symbolizes a dedication to her art where the same Jasmine garland in Mithus room, on her deceased father’s portrait, symbolizes her dedication to her father and their past together. 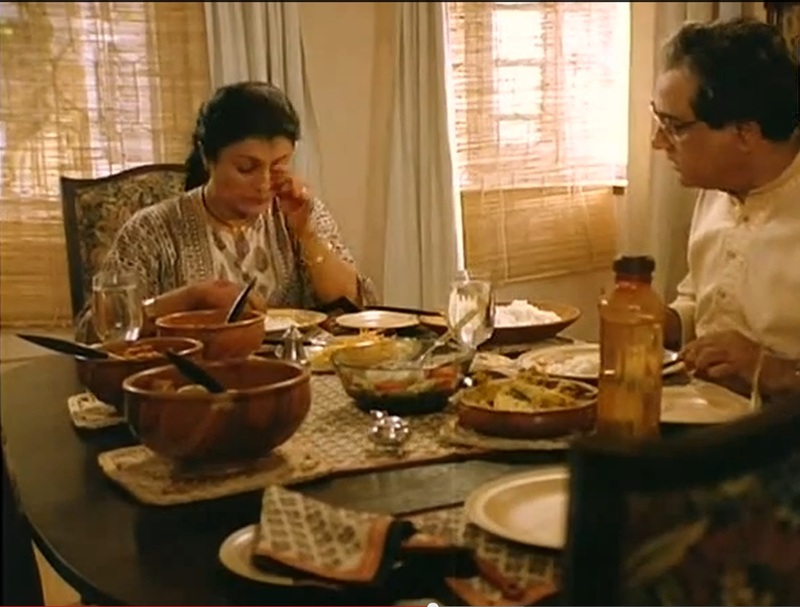 Set designer Bibi Roy does a fine job on setting up the dining table as well. 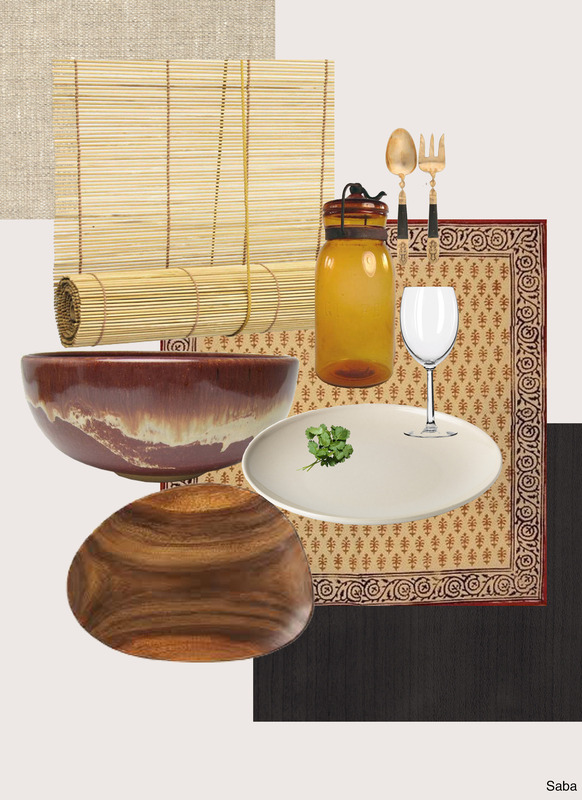 A casual east meets west of potteries paired with wine glasses ,on an ebony surface. The surrounding is softened with cool,bamboo blinds. Nothing petroleum-y about this scene,not even the water bottle.Who doesn’t like an Amber water carafe? Rituparno experimented with his own look over his last years. He overhauled his appearance and he did it with chutzpah. His much deliberate,restrained choice of palette was always a treat to the eye-be it on the screen or on the outfit. His eccentric and meticulous presence will be missed deeply.